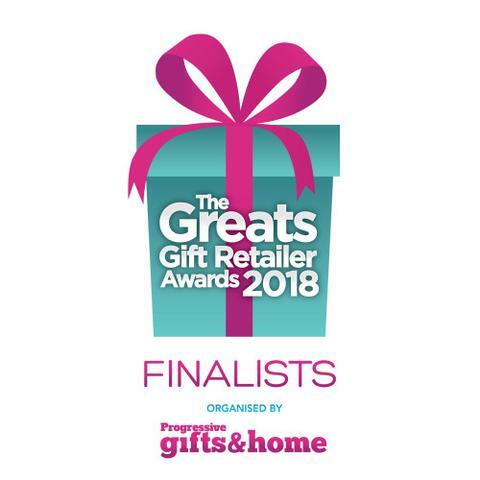 Cannon Hall Garden Centre – Finalists for the 2018 Greats Gift Retailer Awards 2018! Now in their 16th year, The Greats Awards have become the accolades to strive for, with the Awards event itself one of the most exciting and vibrant in the country, bringing together the entire gift and home industry for an afternoon of celebration. The Greats recognise and celebrate not only the top independent and multiple gift retailers regionally and nationally, but also ‘one off’ niche retailers and garden centres, as well as outstanding retail employees. We’re so proud to be finalists for – Best Garden Centre Retailer of Gifts! The awards will take place on the 17th May in London.